MOTION is a ground-breaking window covering automation solution that makes motorized blinds available to everyone. 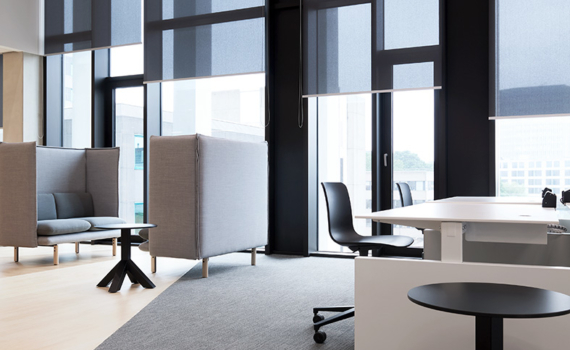 With wireless motors for the home that are super easy to install and operate, to advanced solutions for commercial buildings, MOTION offers the perfect motorization for any requirement. Easy, quiet and smart.